Availability:: Special order from Ozone, transit time 1-2 weeks. 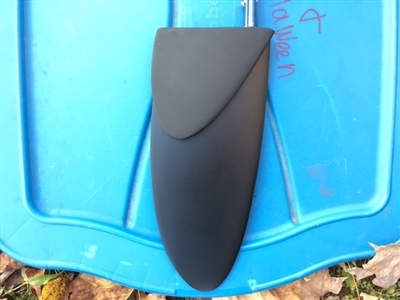 Ozone replacement rudders by special order, please contact Paddle Dynamics directly. Will need to specify which rudder you want and for which Ozone canoe. If for Hurricane or Tempest please provide serial number.